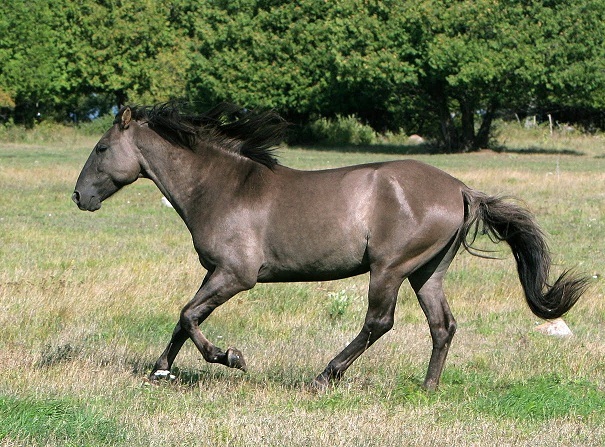 The Sorraia is a breed of ancient horses that developed in Portugal’s Iberian Peninsula. 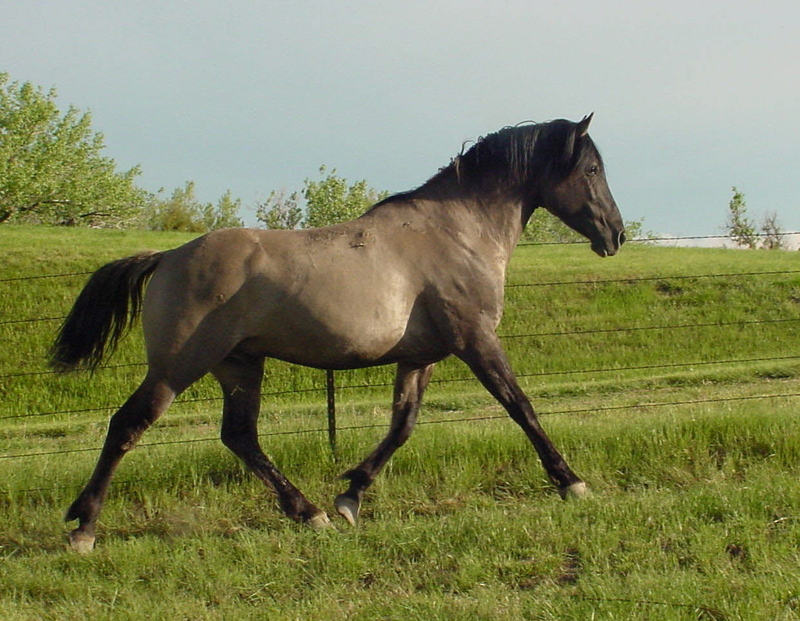 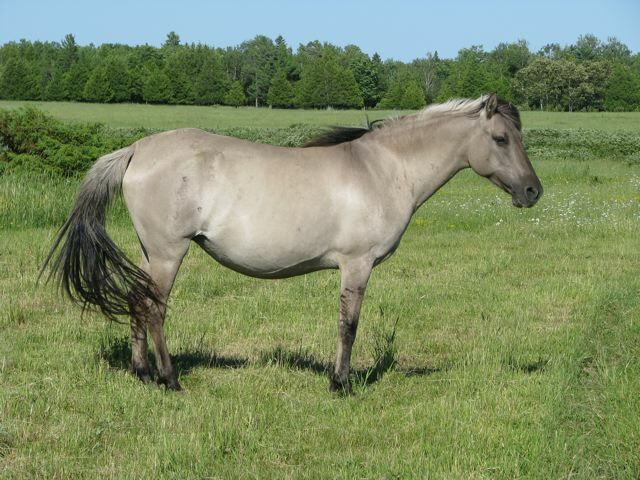 Their primitive markings, convex profile and grulla coloring well explain their ancientness. 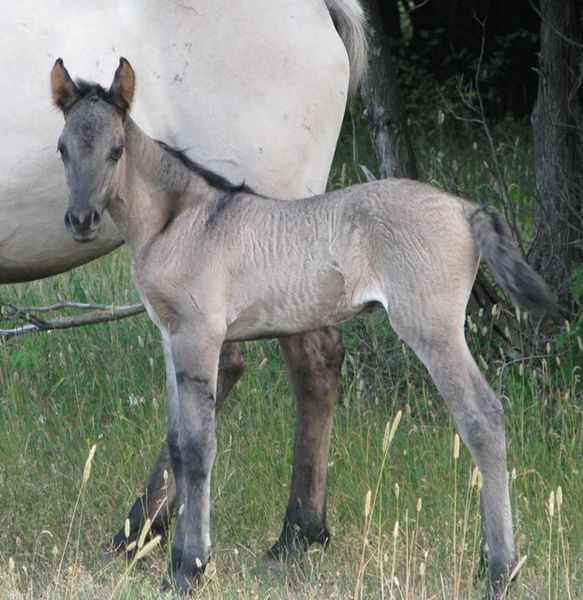 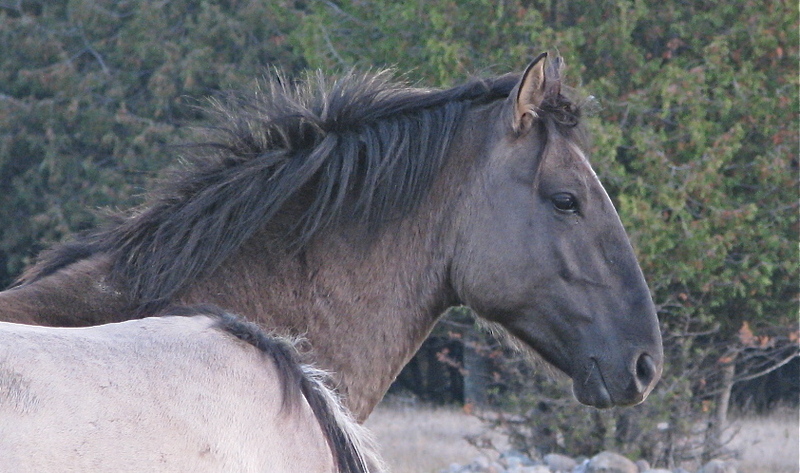 The Sorraia is an extremely rare breed, and is one of the very few types of original wild horses that are still living. 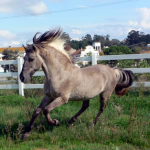 However, very recently, they have been categorized as a ‘breed’ by the Portuguese National Stud in order to ensure safe breeding by human intervention, and thus helping their population grow. 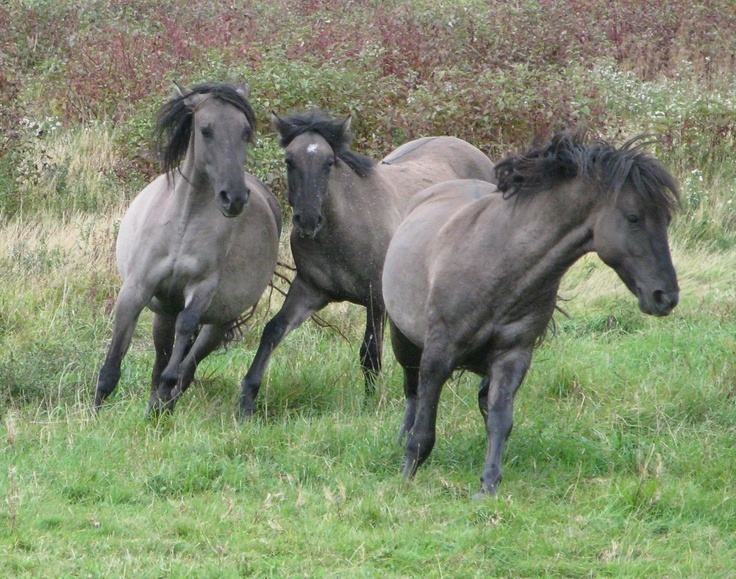 Today, they are mainly found in Portugal and Germany. 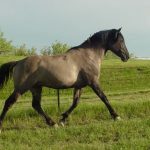 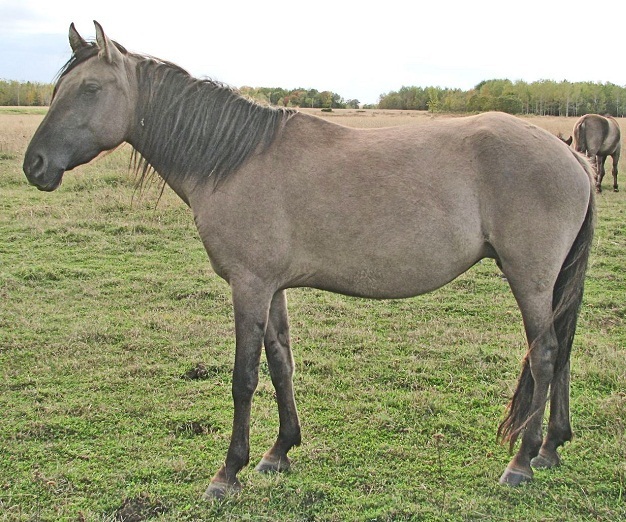 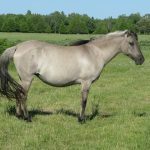 The Sorroia breed gets its name from the rivers Sor and Raia that pass through the plains and irrigated them through which these horses have roamed for almost a millennium. 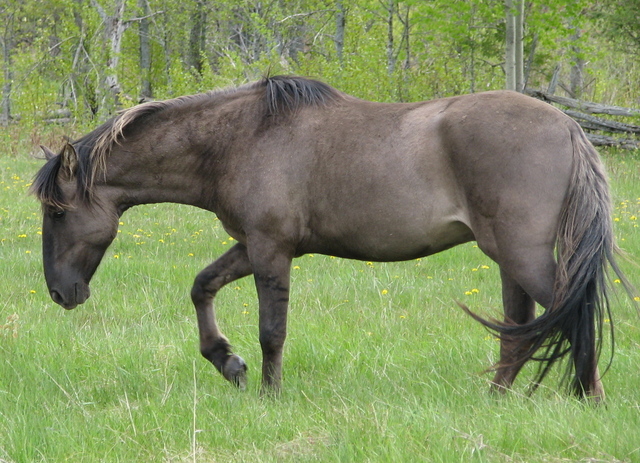 The breed is so old that nothing much has yet been about them, except for a few deductions and hypotheses. 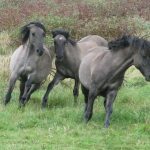 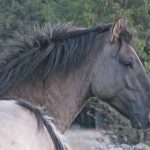 Although the Sorroia has recently been registered as a ‘breed’ by the ‘Portuguese National Stud’, the scholars, in fact, believe them to be the last remaining indigenous wild horses that dwelled across a large geographical area of the Iberian Peninsula that included parts of Portugal and Spain. 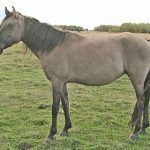 Furthermore, they might have migrated across the Gibraltar’s land-bridge towards the north of Africa, where they thought to have contributed to the development of the hardy North African Barb horses. 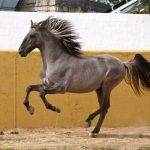 Experts also find these equines to be important from the genetic standpoint since they are thought to be the ancestors of the strong Portuguese and Spanish horse breeds from which, in turn, many other important breeds from around the world had developed. 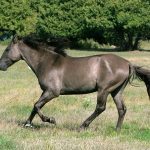 Interestingly, they closely resemble the presently-extinct Tarpan horse breed, which again made the experts believe that both the breeds are somehow genetically related to each other. 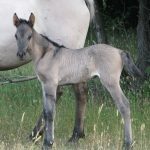 Cave arts belonging to the time even prior to the last ice age have been discovered, wherein animals resembling the Sorroia have been depicted. 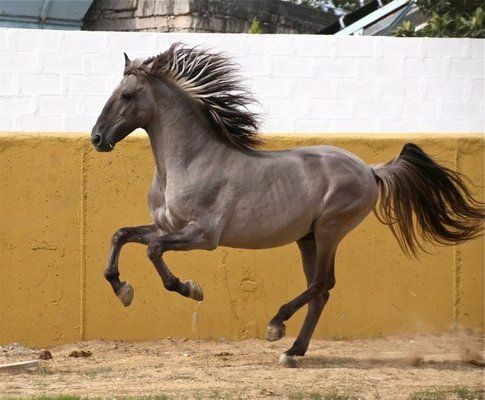 It is also thought that the Sorroia horse is one of the first breeds that were taken to both the Americas since they were hardy and adaptable enough to be used as pack animals. 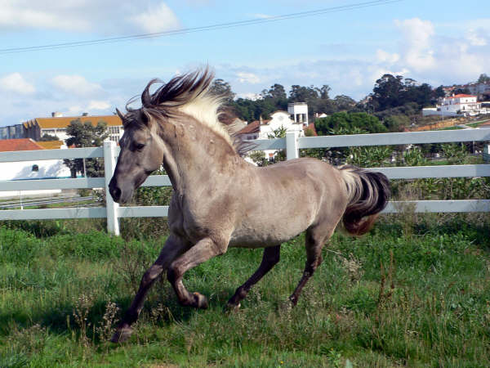 Presently, with an alarmingly low population, the Sorroia has become an extremely rare breed, with only a very small number of enthusiastic breeders from Germany and Portugal dedicatedly working for them in particular.